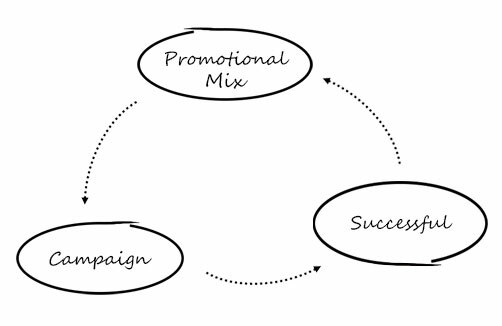 What is a Promotional Mix? A promotional mix is referred to one of the 4 p’s of the marketing mix. 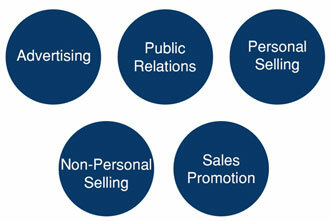 This involves 4 sections; Advertising, public relations, personal selling and sales promotion.  It is important to consider this as it allows you to set clear goals when starting a campaign. Why use a Promotional Mix within the planning of a campaign? To create a successful campaign. A promotional mix takes the 4 areas into consideration (advertising, public relations, personal selling and sales promotion). It will increase the campaign’s success due to the areas that have been considered. Advertising will allow your campaign to be seen by your audience and those who have interest. This is the main aspect because without using advertising from your promotional mix your campaign won’t be as successful. This is because it won’t have the promotion needed to allow your customers and audience to see the campaign. Public relations will handle all the comments and interactions. For example; if a potential customer responds to the campaign, they should get a response and inform them where they can find out more information. This will give your brand a positive view from the public because you are interacting with the audience and showing that you are a trustworthy brand/company. Sales promotion would be involved with the advertising of the campaign. This allows your company to include a sales promotion to further the success of the campaign and the selling of the products/services. This will increase the audience’s interest as it shows that a company is professional and knows what they are doing to increase brand awareness and promotion. Previous PostAre Paper Orders Losing You Money?